Mountains are a type of landform, characterized by a higher elevation as compared to the surrounding areas. They are higher than 600 meters, and taller and steeper than the hills. While most mountains are created due to the slow and gigantic movement of the earth's tectonic plates, some are formed as a result of erosion and volcanic activities. The world's tallest mountains are located in Asia and the largest range of mountains is present in the Atlantic ocean. You will be surprised to know that some of the highest mountain peaks are located deep in the oceans. Mountains represent varying climatic conditions based on their height (elevation). Say for instance, in case of a tall mountain, the conditions at the base differ from the topmost area. 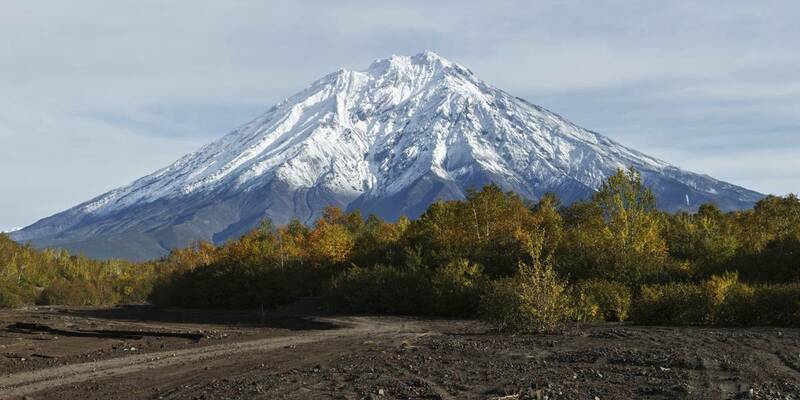 When compared to the mountain base, the top portion is colder and may even be snow covered. Also, there is less oxygen and less protection from the sun's rays. Accordingly, the flora and fauna inhabiting the different zones of the mountains vary. Forests present on the sides of mountains are called alpine forests. It is estimated that half of the world population depends on this landform for water. In fact, the major rivers of the world are fed by mountains. Many mountains have glacial lakes that are made due to melting of glaciers. Nonetheless, not all mountains support vegetation and you will also come across completely barren mountains. 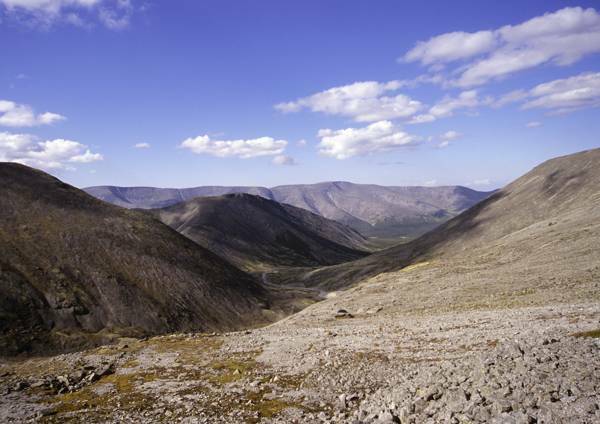 As for young mountains, you can identify them from the presence of a gorge (deep ravine). 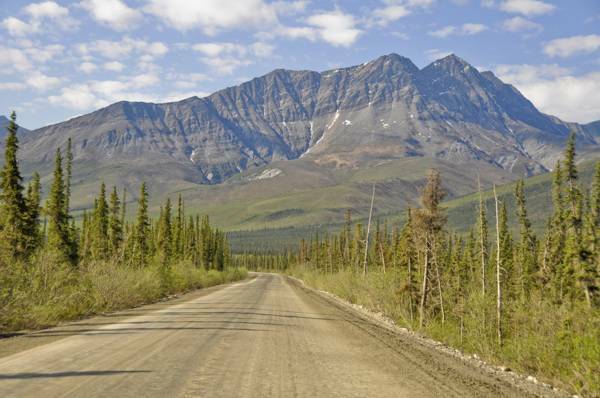 With this brief introduction, let's look further into how mountains are actually formed. An elevated landform is identified as a mountain if it has a summit and there are slopes on its sides. They are basically made up of earth and rock materials. Regarding mountain formation, the outermost layer of the earth or the earth's crust is composed of six tectonic plates. When two plates move or collide with each other, vast land areas are uplifted, resulting in the formation of mountains. Depending upon the geological processes responsible for uplift of mountains and landform characteristics, there are five major types of mountains. 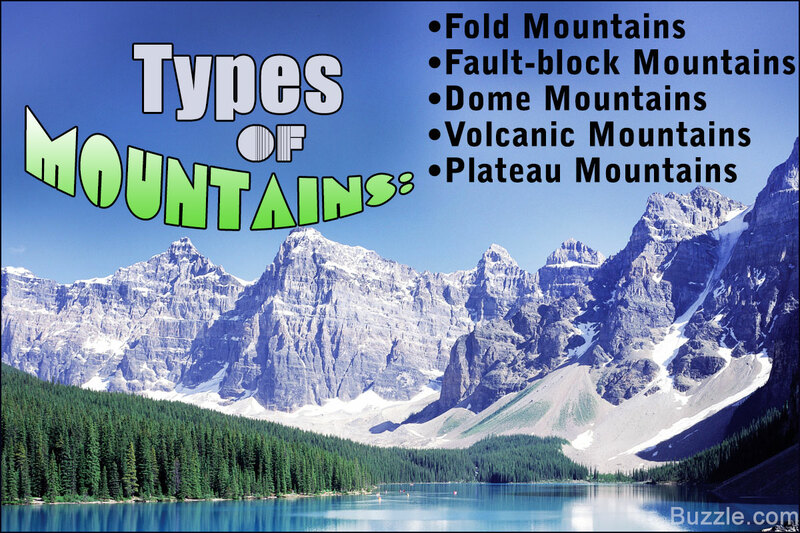 Fold mountains are the most common type of mountains. They are formed due to collision of two plates, causing folding of the earth's crust. The fold that descends on both sides is called anticline, whereas, the fold that ascends from a common low point (on both sides) is called syncline. Examples of fold mountains are the Himalayas located in Asia, Rocky mountains located in North America, and the Alps located in Europe. Fault mountains or fault-block mountains are created when blocks of rock materials slide along faults in the earth's crust. There are two types of block mountains, viz., the lifted and tilted. In the former type, the mountain has two steep sides, whereas, the tilted type has one steep side and a gentle sloping side. 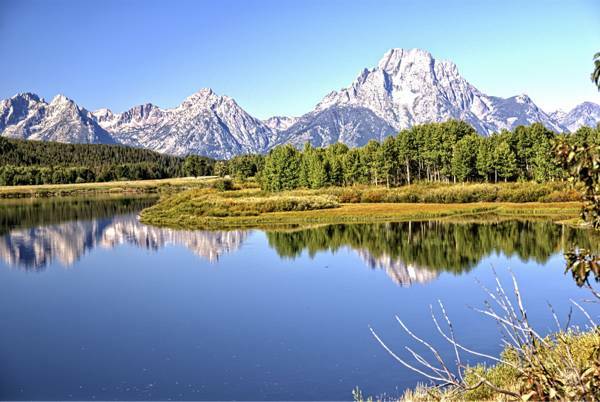 Examples of fault-block mountains are the Sierra Nevada mountains and Teton range located in North America. Dome mountains are built when the hot magma rises from the mantle and uplifts the overlying sedimentary layer of the earth's crust. In the process, the magma is not actually erupted, but it cools down and hardens, thereby forming the core of the mountain. As their appearance resembles a dome shape, they are called dome mountains. 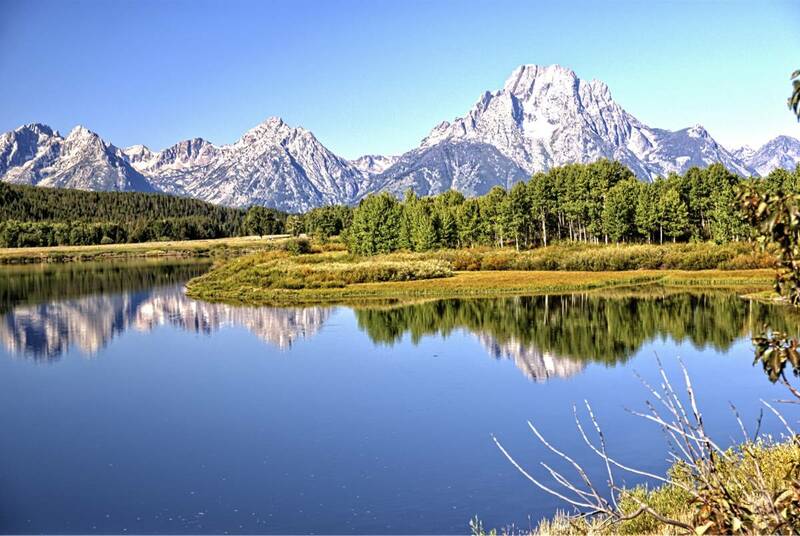 Examples of dome mountains are the Navajo Mountains located in Utah and Adirondack Mountains located in New York. As the name suggests, volcanic mountains are created due to volcanic eruptions. Over here, the lava makes its way to the earth's surface. When this lava erupts and piles up on the surface of the earth, it cools and solidifies to form a volcanic mountain. In many instances, the volcanic materials erupt to great heights due to pressure from under the earth's crust. Examples of volcanic mountains are the Mount Fuji located in Japan and Mount Etna located in Europe. Plateau mountains are pseudo mountains that are formed because of erosion activities. Running water bodies (streams and rivers) play a major role in the building of such mountains. They carve and cut the existing plateaus for several years, leading to formation of tall mountains. Usually, they occur near to the fold mountain ranges. An example of plateau mountain is the Catskill Mountain located in New York. Besides these, there are also some mountains that are formed as a result of combined natural forces of the earth. 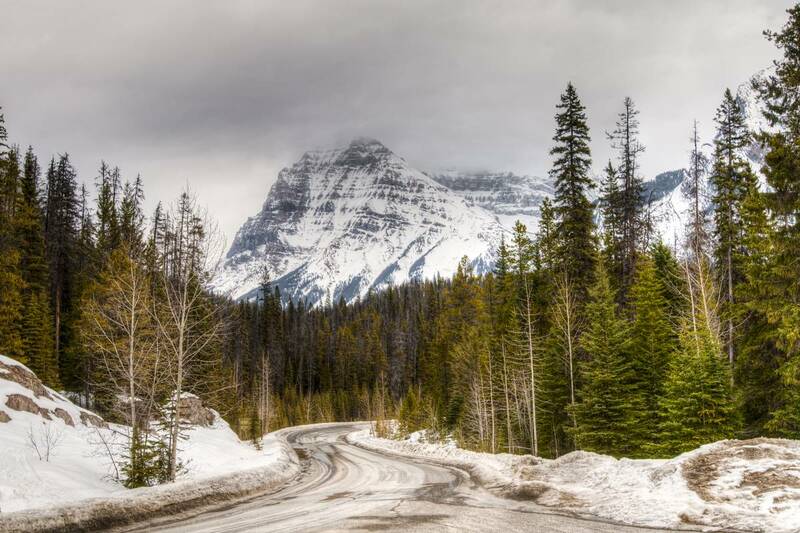 Though the Rockies in North America is built due to folding, some mountains in the same range are formed by faulting and doming. In nature, there is a continuous process of glaciation, soil erosion, mechanical weathering, and chemical weathering, which altogether play a major role in altering the shape and characteristics of mountains.